If you have decided to go for your dream destination wedding, what now? Though some will disagree, and undoubtedly you will hear some stories of wedding couples who have managed to plan their dream wedding from a far, I definitely advise against it. 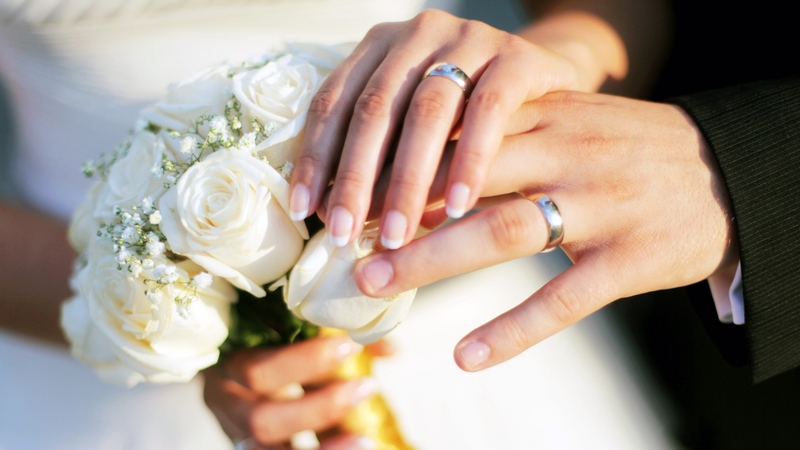 What are the advantages of hiring a destination wedding planner? Even with modern communication means such as e-mail, cheap international telephone calls, apps, etc some major obstacles remain, such as for example distance which is difficult to overcome unless spending a lot of time and money traveling back and forth. Also consider the language and cultural differences, and above all the lack of personal contact with the venue and vendors who’s 100% effort you’ll need on your wedding day. A professional on-site destination wedding planner is your eyes and ears, and person of confidence to arrange for all the practicalities on your destination, to negotiate deals for you, and to convert your wedding dream into a dream wedding. But unfortunately, in most countries anyone can claim to be a wedding planner, and so many of them are not professional, have no diploma and little or no experience, and that of course makes it difficult to find that one person who can make it all happen for you. So, how to find your destination wedding planner of choice? Network: Does he have a broad network of venues and suppliers with whom he frequently works and trusts, so that the quality and service is guaranteed? Information: Does he give extensive information on his services, prices, costs, diploma’s, associations to which he adheres, and references, preferably via an informative website. Communication: Does he answer your questions and e-mails within 3 working days and can he offer the online systems that make it easy for the wedding couple to plan their wedding, and for guests to plan their travel, accommodation and attendance to the wedding. Expertise: Does he have the necessary expertise to answer immediately to your questions, and the required experience to avoid ideas and suggestions that don’t work. If, on top of all, he can offer you the venues and services that meet your wishes, then nothing stands in the way to start planning your dream destination wedding.